Overnight Apple has given the iPad Mini a major update, the first in more than three years. Giving the ultra-compact iPad a big boost in performance and graphics, and a new Retina Display. 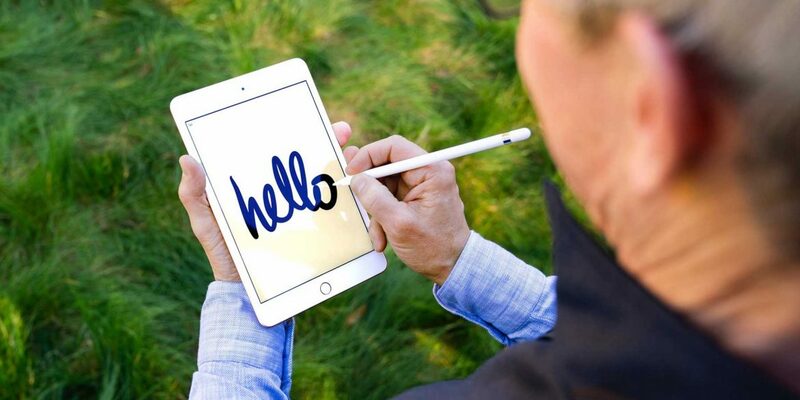 But perhaps the biggest new addition – Support for Apple Pencil. Available for purchase in Australia at a starting price of A$599. From the outside not much has changed over previous models, if anything at all. The 5th-generation iPad Mini remains the most compact, lightest, and portable iPad available. It still has its thin aluminium design with Touch ID, cameras front and back, and all-day battery life. However, it is what’s inside that has changed dramatically. Firstly, it now has the A12 Bionic chip, a significant step forward over the previous model. Providing 3x faster performance and a huge 9x better graphic. Important numbers for running the many Apps which are available on the App Store. Including Microsoft Office, Procreate, and later in the year – Adobe Photoshop for iPad. Secondly, the Retina Display has been improved. While it still has a 7.9-inch display it now includes True Tone. A feature which allows the display to automatically adjust the cool/warm spectrum depending on the environment you’re in. In addition, the wide colour is 25% brighter. But the biggest change is support for Apple Pencil. For the first time, the Apple-designed Apple Pencil, a tool that was once exclusive to the iPad Pro range is compatible. 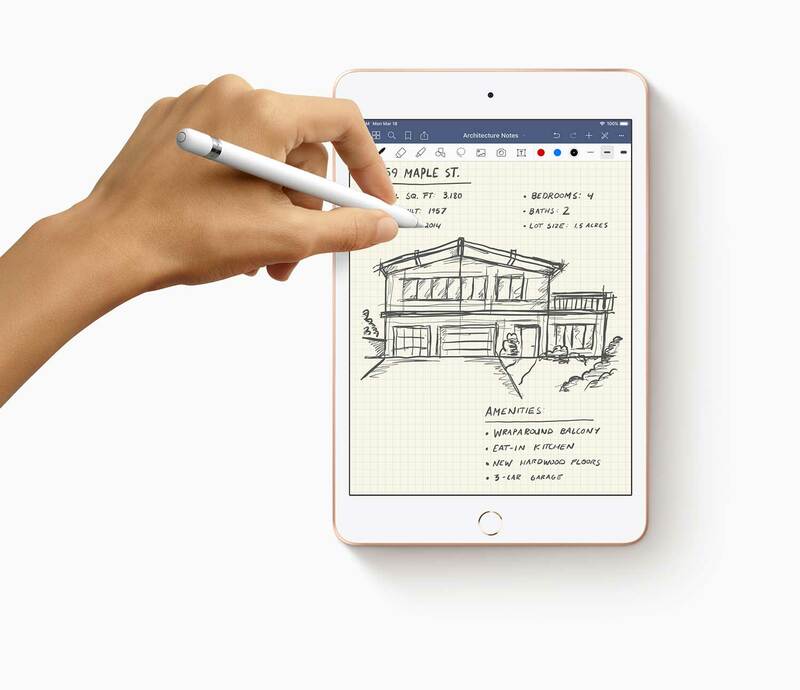 The Apple Pencil is an optional accessory that allows you to do more creative and productive tasks on the iPad. Because it gives you more control and accuracy over your finger. For example, annotating in Microsoft Word, drawing in Procreate, or writing notes in the Notes app. In Australia, the new iPad Mini is priced from A$599 with Wi-Fi. While Wi-Fi + Cellular models start from A$799. All models are available in three colours including Silver, Space Grey, and Gold. And two storage sizes, 64GB and 256GB. All models can be purchased from Apple’s online store starting today. With models due to arrive in stores next week. All purchases made from their online store include free fast shipping and 14-day free returns. Apple is also offering special pricing to University students and teachers with their Educational Pricing Offer.